Summer Games Done Quick 2017 begins today. Here's a look at today's schedule and which games to carve out some time to watch. The start of summer means it's time for the folks at Games Done Quick to once again begin raising money for Doctors Without Borders. The world's best speedrunners will converge for Summer Games Done Quick, which is kicking off on Sunday morning. There's more than enough reason to watch this, given that it's the first run of the week. The festivities will just be getting started, excitement is in the air, and the crowd will be ready to have some fun. This should set the tone for the week ahead. More than that, however, NieR: Automata came out of the blue in early half of this year and generated a lot of positive buzz from both critics (including Shacknews) and players alike. Platinum Games put together an incredible robot-busting adventure, with vast customization options and a story that makes room for other game genres to seamlessly blend in. 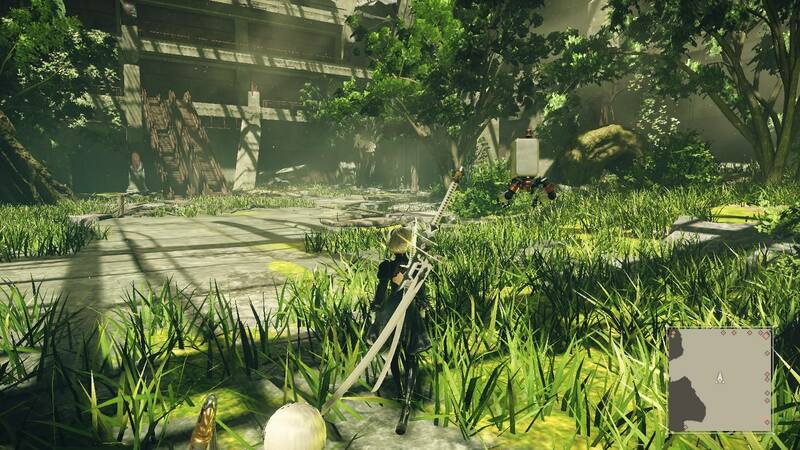 For those that haven't had a chance to jump in on Automata, Summer Games Done Quick should offer a nice taste of what's out there. For speedrunning fans, there's no better way to start the week than with Platinum's penchant for manic action. This is all without even mentioning that Halfcoordinated is going to attempt this run with only one hand. 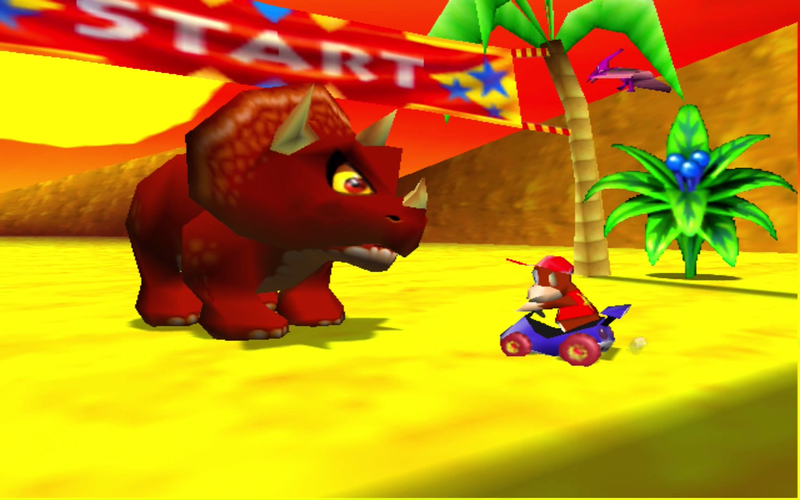 Any time there's a chance to witness the joy of Diddy Kong Racing, take it and cherish it. This is one of Nintendo and Rare's most underappreciated efforts and also one that's fun to watch on the speedrunning circuit. Like other kart racers, DKR's tracks are filled with shortcuts and a big part of the fun of these runs are the precision execution involved in finding these detours. MrsGizamaluke will only have a crisp 50 minutes to complete this game, so find out if the Wizpig races will throw her off. Let's remember E3 2017 when Nintendo made fans happy with the confirmation of a Metroid Prime 4. Oh yeah! There it is! 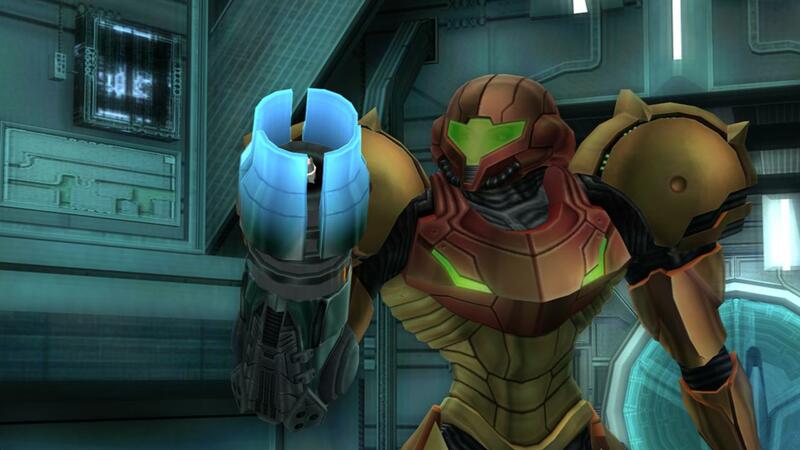 So now's as good a time as any to remember what an amazing set of games the Metroid Prime series has been. Summer Games Done Quick will offer up an accelerated tour of the game, with JustinDM looking to complete the full 100% adventure in a cool 1 hour and 45 minutes. It'll be a fun reminder of the joy that 3D Metroid can bring and the tough act that the upcoming Switch version will have to follow. Those looking for a 2D Metroid fix will have to wait until later in the week, when SGDQ delivers its traditional Super Metroid run.